Cheyenne lives in beautiful Huntsville, where all is possible. 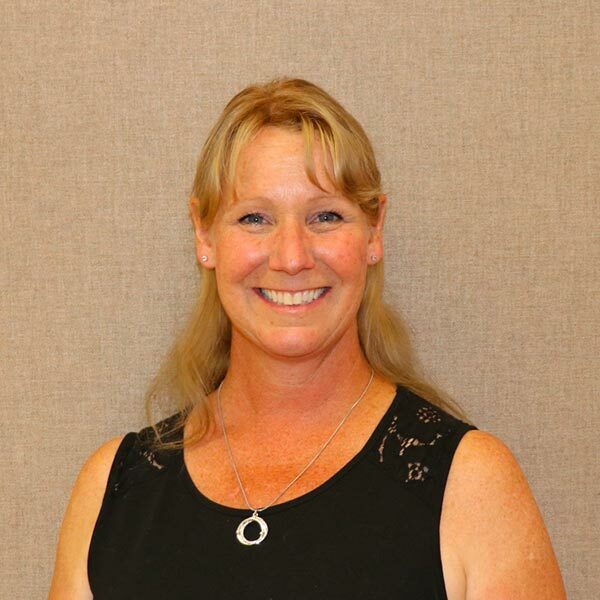 She is a kind-hearted and fun-loving teacher, wife and mother, who considers herself a life-long learner. As a good listener, she is open to couples’ ideas and visions for their ceremonies. She has a passion for creating memorable celebrations and loves to witness others achieve their dreams. Cheyenne would be honoured to be a part of your journey to new beginnings. Her warm heart will be shared with you both from the day you plan your wedding to the actual day of your wedding ceremony. Janice has been a resident of Bracebridge for more than 25 years. She is currently working as a legal assistant, but she has also had a career in managing a local theatre and operating an event coordinating business. 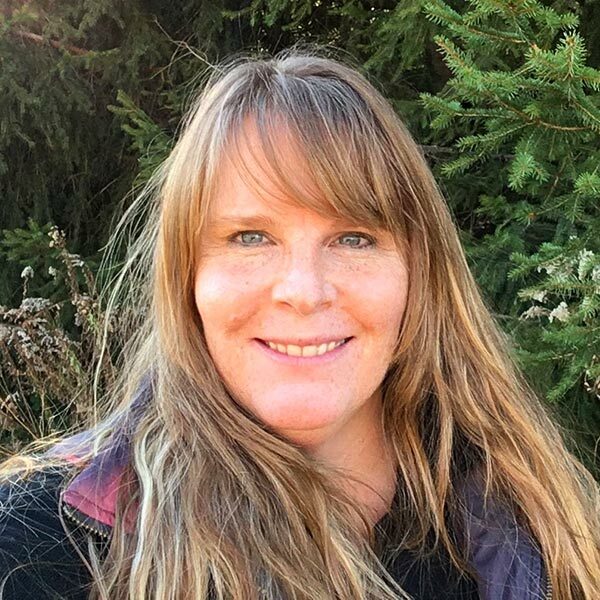 She gives back to her community through acting, directing and producing local theatre and assisting the Bracebridge Rotary Club with numerous projects. She believes your wedding day is one of the most important days of your life, and with her background, she can assist you in creating your personalized wedding ceremony. If you are looking for an energetic and enthusiastic Officiant who is comfortable with any ceremony in any setting, Janice will work with you to make your day unique. John was recently voted by his peers as the ‘Most Popular Wedding Officiant in Muskoka’ at the prestigious international Wedding Industry Experts 2016 Awards. 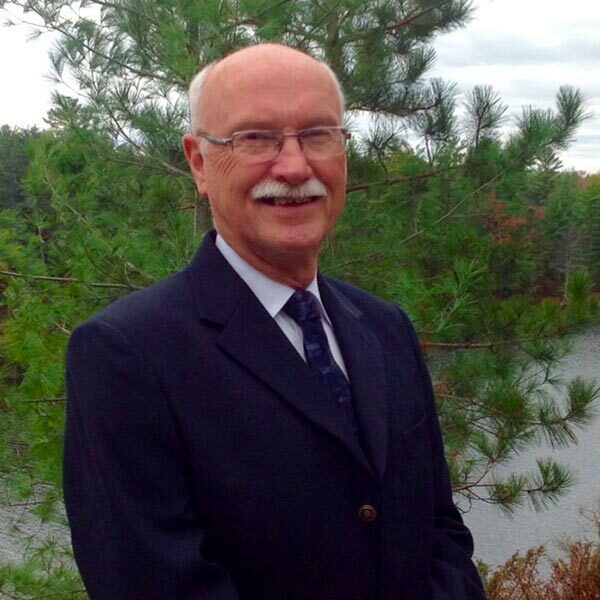 John lives in beautiful Gravenhurst and serves Muskoka. He has a private practice in counselling and mediation, and has over 35 years of experience in the helping professions. His depth of background, people orientation, and understanding of the importance of family and marriage relationships, enables him to bring a warm, thoughtful, caring approach to your wedding day. His wide experience with public presentations and ceremony, combined with his flexibility and creativity, will result in a very personal, meaningful wedding event. He is equally comfortable in with both nondenominational and spiritual settings. Mark along with being an Appointed Minister is an award winning wedding officiant. 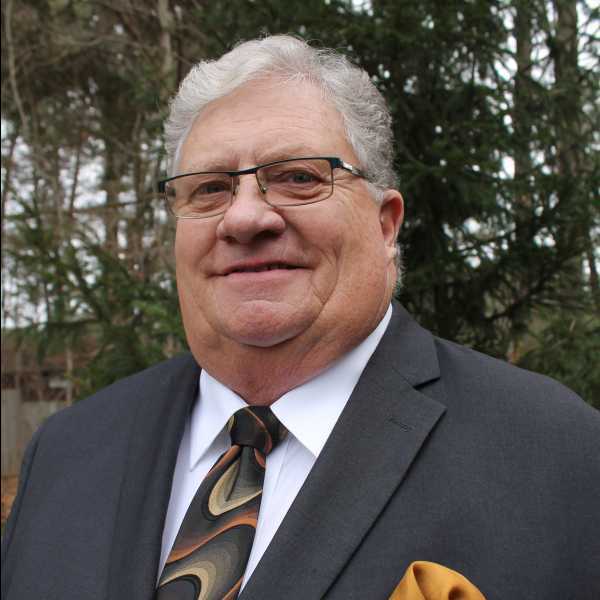 He is a U of T grad in Religious Studies, As well as being a minister he is also a successful business man who has served Muskoka for over 20 years. He is a trained, articulate speaker and can adapt to any style of wedding be it formal or relaxed. He is also a great musician and loves to play the piano at public events. Mark can bring an artistry to your ceremony that will ensure its uniqueness and lasting memories. Wedding ceremonies should have an element of fun in them and be exactly what the couple wants. He has the time and patience to understand the special requests of any couple and any lifestyle. Morwen is a Designated Minister with Clergy Support Memorial, serving Huntsville and the surrounding area. 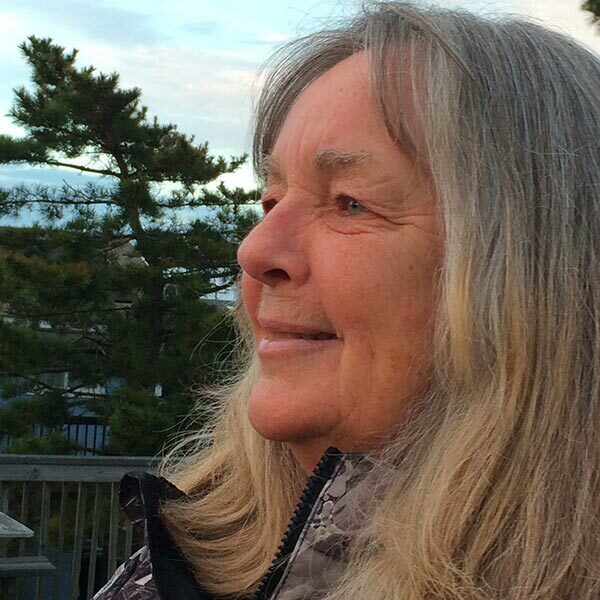 She grew up visiting the family cottage on Walker's Point and so it was inevitable she would return to the area year round. 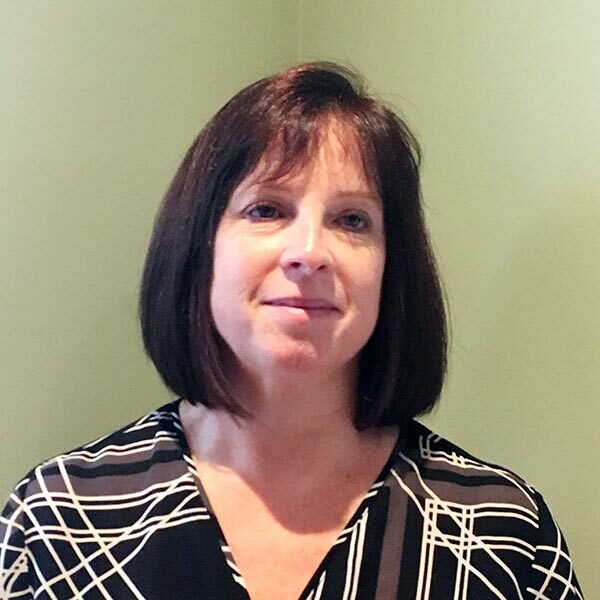 Morwen has always enjoyed interacting and helping people, learning about new cultures, and has a love of travel. Her friendliness, compassion, and great sense of humour will make you feel at ease. Morwen welcomes all couples, faiths and beliefs. Whether your ceremony will be held on the dock by the lake of the family cottage, in Algonquin Park overlooking the beautiful vistas, or anywhere in between, Morwen would be honoured to help make your celebration one to remember forever. Huntsville, Dwight, Dorset, Algonquin Park (Hwy 60 access), Whitney, Bracebridge, Port Carling, Gravenhurst, Burk's Falls, Arrowhead Provincial Park, Rosseau. Tracy is nestled in in hamlet of Barkway and loves every minute of living in Gravenhurst- Muskoka. Tracy works with couples who want an inspired wedding ceremony. 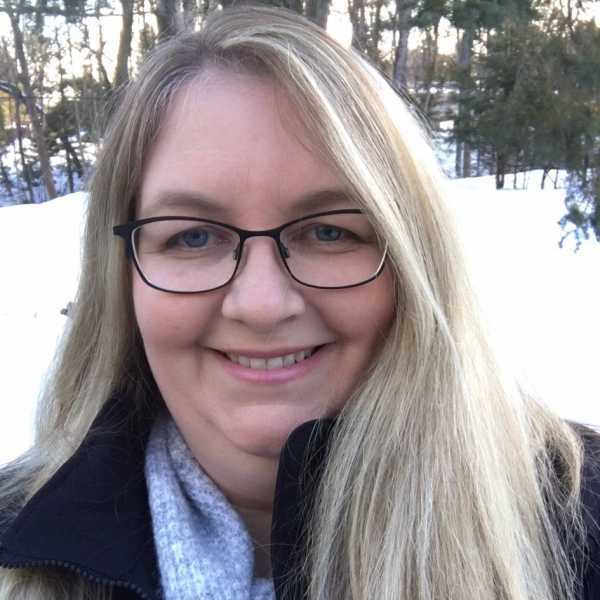 Tracy thrives on community work and is involved in the Ryde Community Co-op Heritage Committee, the Gravenhurst Winter Carnival Committee and The Muskoka Thunder Motorcycle Riders charity organization which helps children. Being an officiant has given Tracy personal joy and allows her to play a vital role in joining two people as they unite in the highest form of commitment to one another. Wendy is a Minister with Clergy Support Church. She was recently voted by her peers as the ‘Most Popular Wedding Officiant in Muskoka’. Prior to becoming a minister she has also been an educator, counsellor, writer, and her weekly column, 'Wise Woman Ways', demonstrates and expresses her openness to all traditions. Wendy believes weddings are creative expressions of Spirit and she loves to help create personalized wedding ceremonies with each couple. For a wonderful caring wedding ceremony at a location of your choosing ask for Wendy and she will be there for you both.